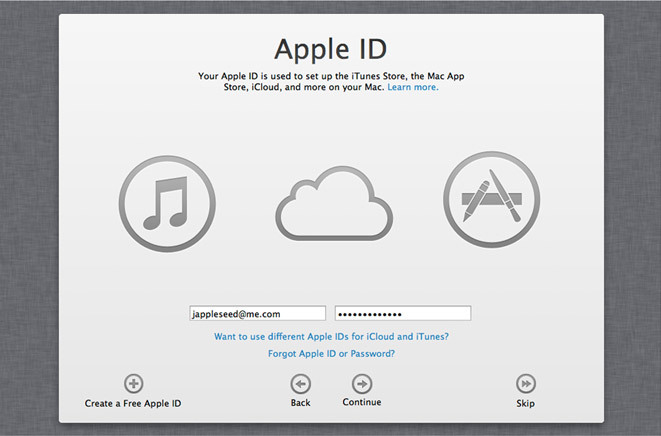 Through iCloud service, now it is very easy to work together with Mac, iPad, iPhone and iPod touch. 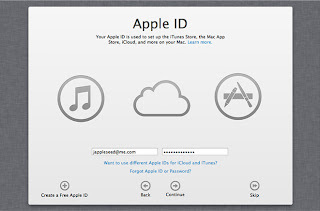 You have to once sign in with your apple id and iCloud is set up in all the applications that use it. Suppose you change or add or delete something in your iPad, then it happens also in iPhone, iPod touch and your Mac and vice versa. It is automatic. Whenever you think something important note it down. Notes are also connected with iCloud so what you note down will be simultaneously available on Mac, iPad, iPhone, iPhone touch. You will find share button everywhere on OS X. you can share photos, videos and other files with mails, messages and air drops. You can also send links from your Safari browser and you can post it to Facebook, Twitter, Flickr or Vimeo. Now new OS X is more facebook and twitter friendly. Once you have to sign in and it’s ready. You can now tweets links and photos from Safari, iPhoto or Photo Booth with the new tweet sheet. 6. Installation will take maximum of 30 minutes. 7. 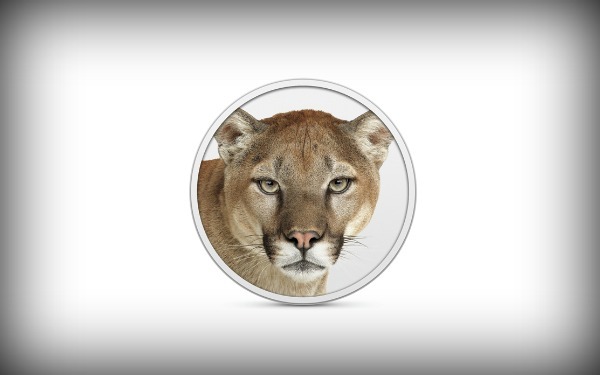 You can boot it up in less than 5 second on Macbook Retina and only a few seconds more on Macbook Air. 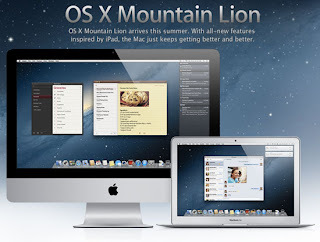 So if you see all features and price then it is worthy to buy new OS X 10.8. So just go and buy it.